Air Arabia today marked its eleventh year of successful operations with its first flight to Tbilisi, Georgia. Tbilisi, the capital and largest city of Georgia is Air Arabia’s 100th global destination. 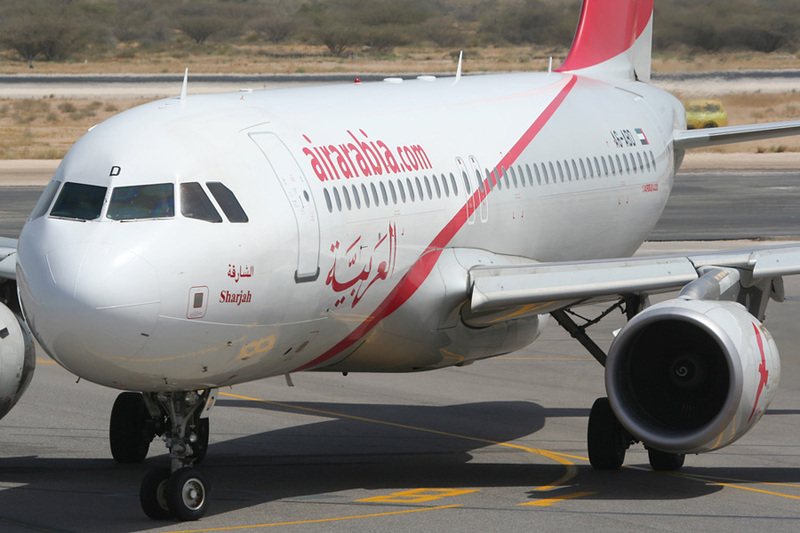 Since it was established in 2003, Air Arabia has recorded impressive and sustained growth in terms of destinations, passenger volume and profitability. In eleven years, the airline has expanded operations from five destinations with just a pair aircraft to 100 destinations spread across the Middle East and North Africa, Europe and Indian Subcontinent, served by a fleet of 40 aircraft today. 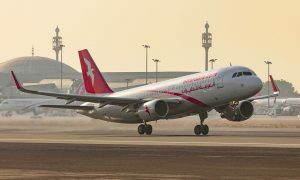 Marking the occasion, Adel Ali, the airline’s Group Chief Executive Officer, stated, “Air Arabia has been a vanguard in the UAE aviation sector – we have created opportunities for more people to travel by introducing a new pricing segment to popular or untapped destinations. Our first flight to Tbilisi, the social and economic centre of Georgia epitomises this philosophy”. 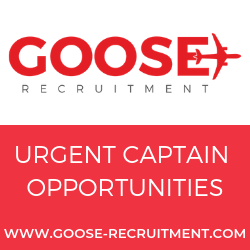 “We have witnessed unprecedented growth in the past ten years, and as we continue our journey into the second decade, we aim to fulfil our mission of providing value for money services and greater connectivity across our award-winning route network,” added Ali. 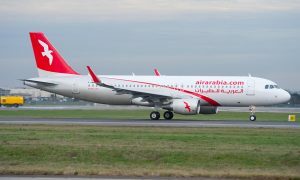 Air Arabia, the first publicly listed airline in the Arab world and the largest airline by market value, today carrying millions of passengers across 100 destinations from four operational hubs in the UAE, Morocco and Egypt. The inaugural flight was received by officials from the Georgian Government, Civil Aviation and press. 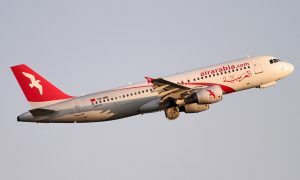 Air Arabia will fly twice weekly to Tbilisi from its primary Sharjah International Airport hub on Tuesdays and Fridays at 13:00, arriving at Tbilisi International Airport at 16:30 that afternoon. Return flights will depart Tbilisi on the same days at 17:10 and arrive in Sharjah at 20:20.